I was having overheating issues on my Shuttle SN85G4 XPC.Â It’s an older box but it’s been running great so I decided it was worth keeping alive.Â After checking the fan it seemed to be fine but the motherboard quit supplying power to the fan!Â I decided the best thing to do would be to replace the fan and get a separate speed controller for the fan.Â I found the Zalman ZM-OP1 after doing a little researching and it worked out perfectly.Â It’s originally intended for one of their video card coolers and as a bonus contains an extra splitter that can select between Silent mode: 20 dB/1400 RPM and Normal: 32 dB/2800 RPM. 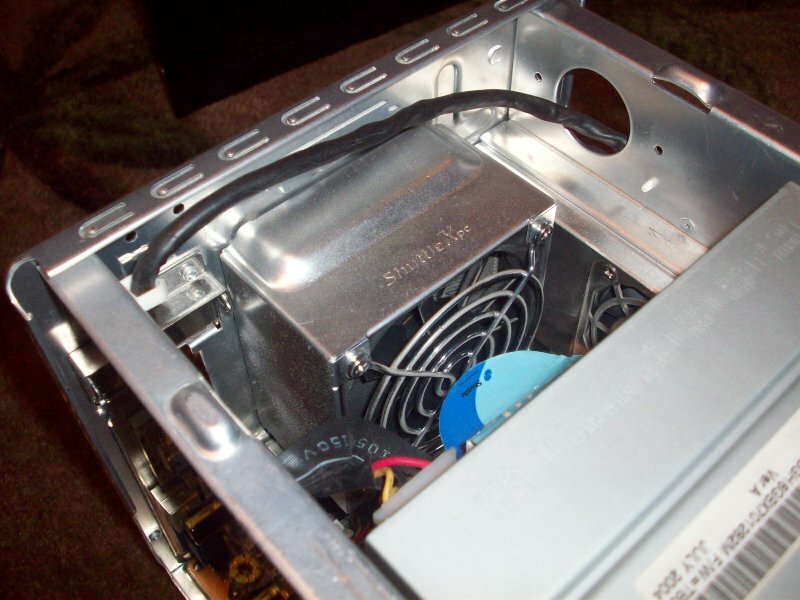 I had the same problem with my Shuttle SN85G4–my fan was fine, but the motherboard stopped supplying power. 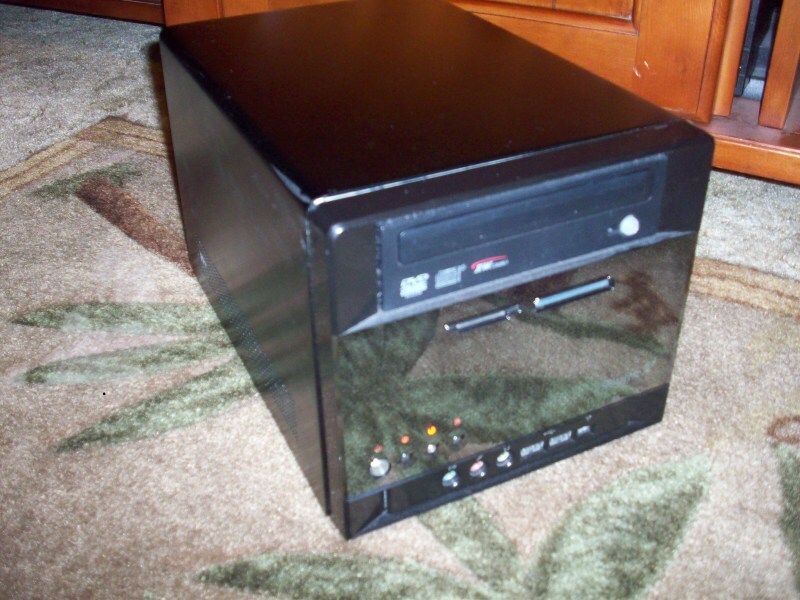 I run Win XP on this box and it would die a horrible death when the box got too hot. 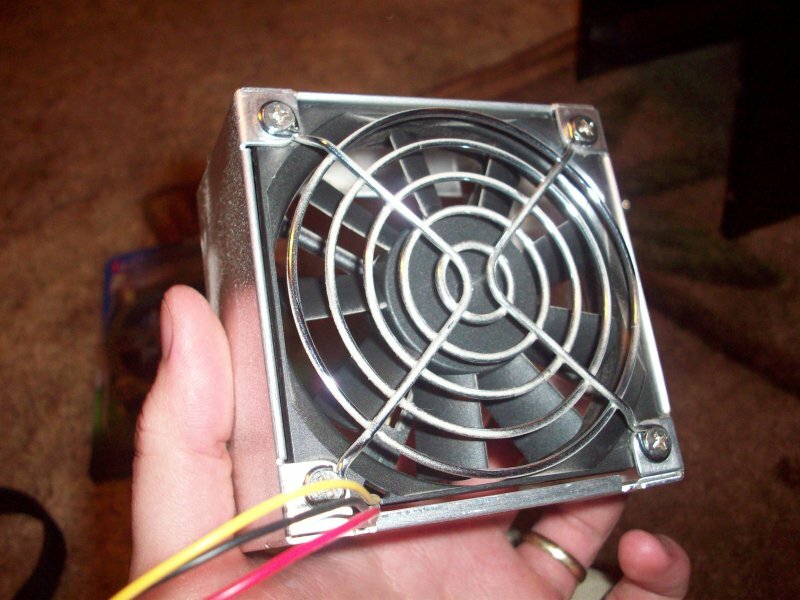 I noticed a Fan 2 power supply that did work though. Problem solved! 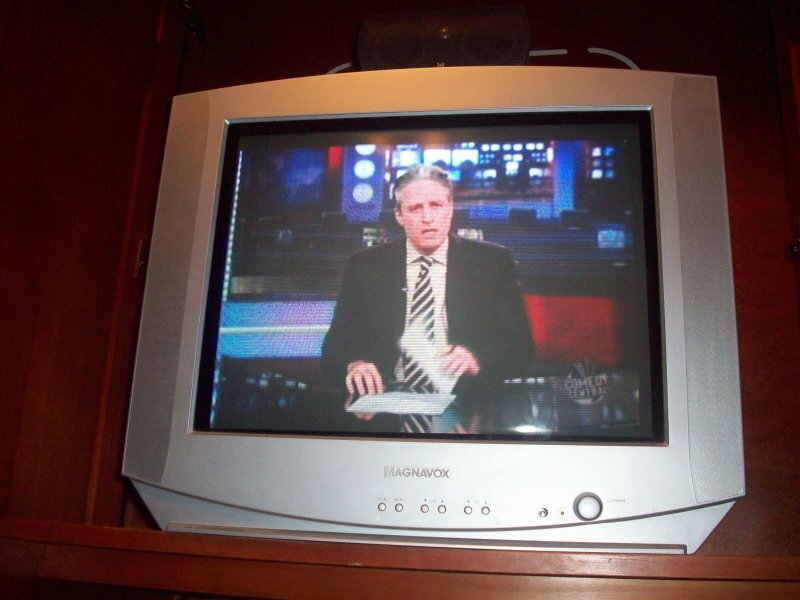 I also stumbled on fan control settings in the BIOS. The “Smart Fan” setting was set to Fan 1 & 3. I changed that to Fan 2 and things seem to be working well! 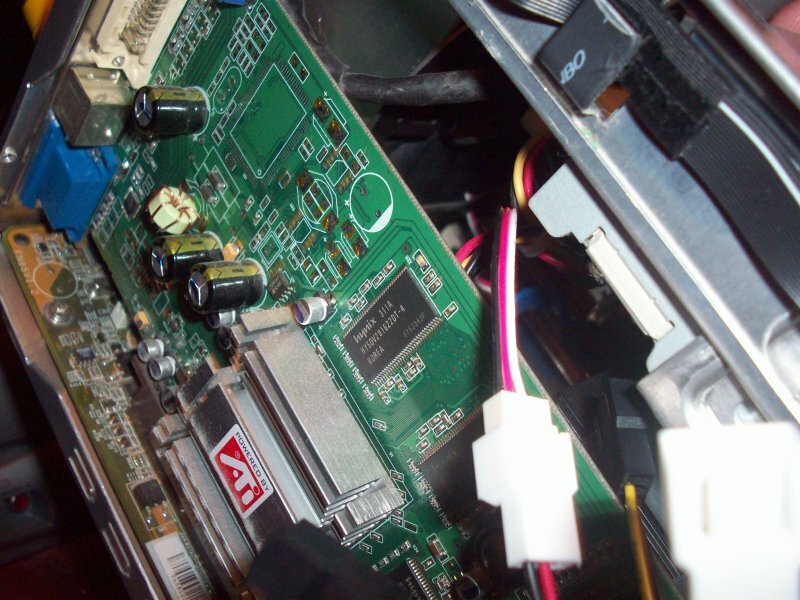 Btw, the Fan 2 power supply is near the back right corner of the motherboard. I also running the same shuttle and it overheats. 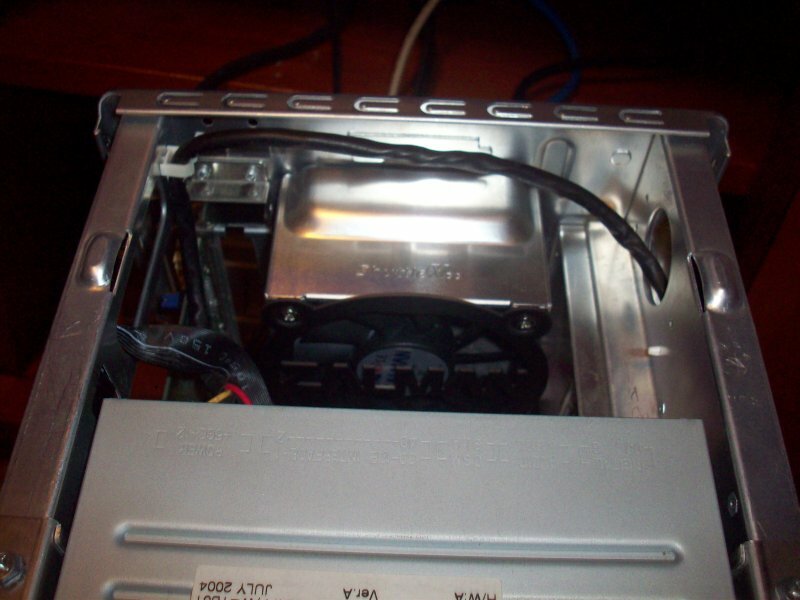 I’ve an alternative fan fitted in the same place as the Zalman (as you’ve fitted) outside the aluminium box. Are you saying this fan will be superior in it’s cooling properties? George, I’ll have to check on that the next time I shut it down. 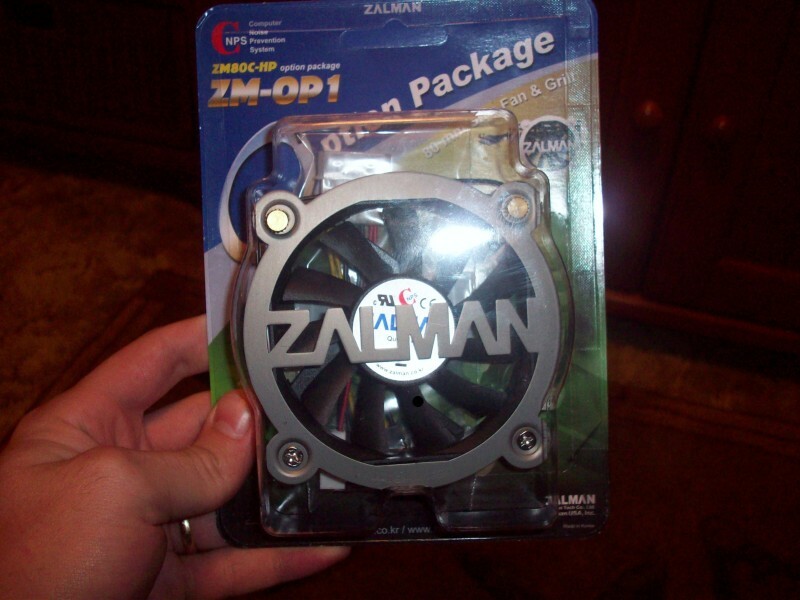 Alan, I don’t know if it is superior but it can’t be too bad, it is a zalman. All I know is it’s running cooler now and doesn’t overheat anymore!